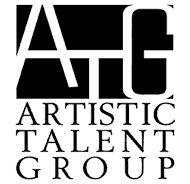 AN ARTISTIC TALENT GROUP EXCLUSIVE! 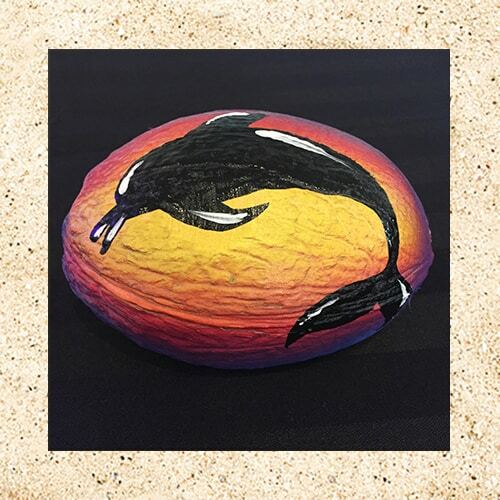 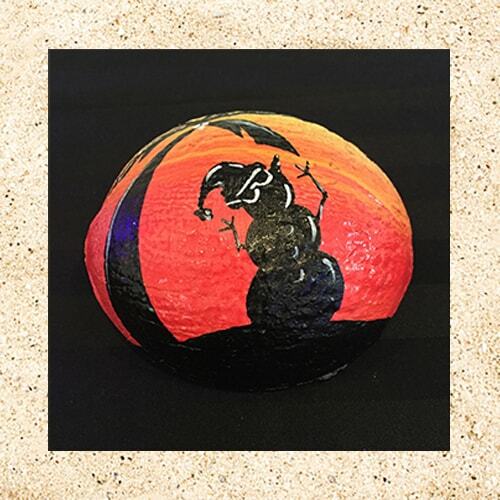 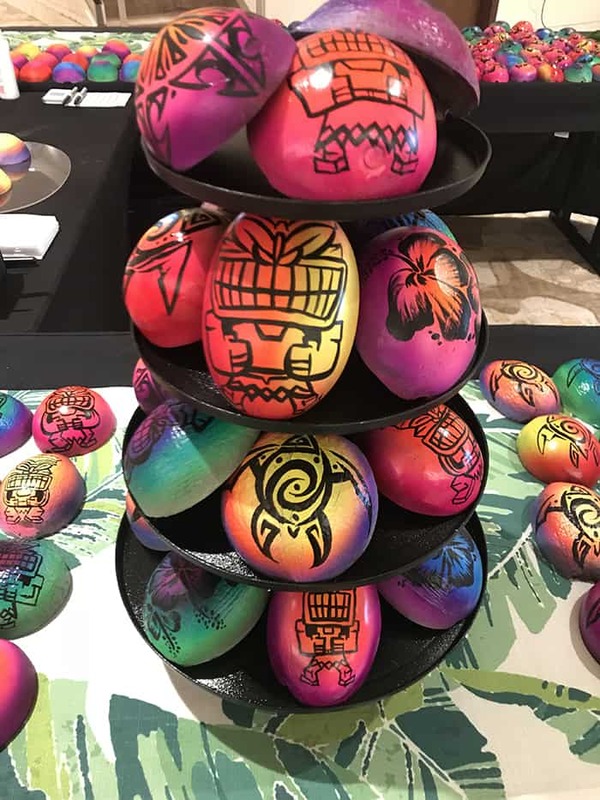 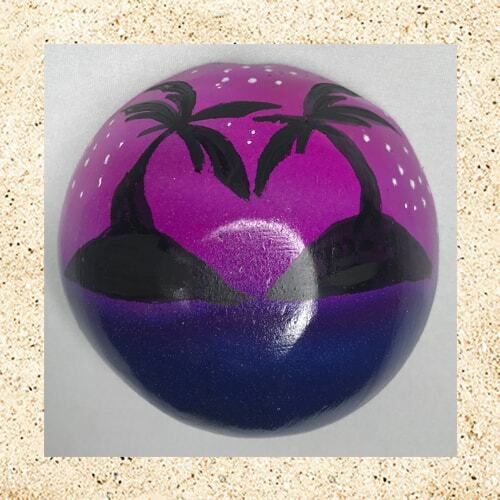 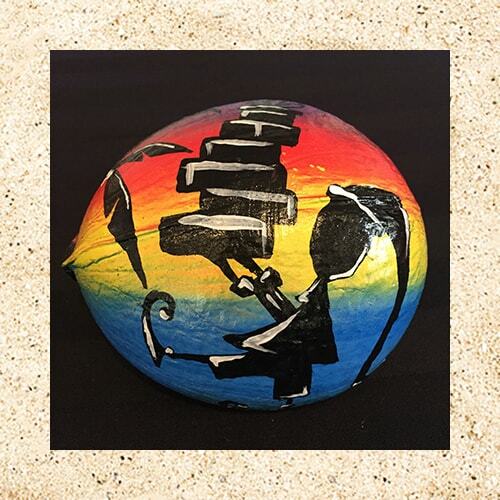 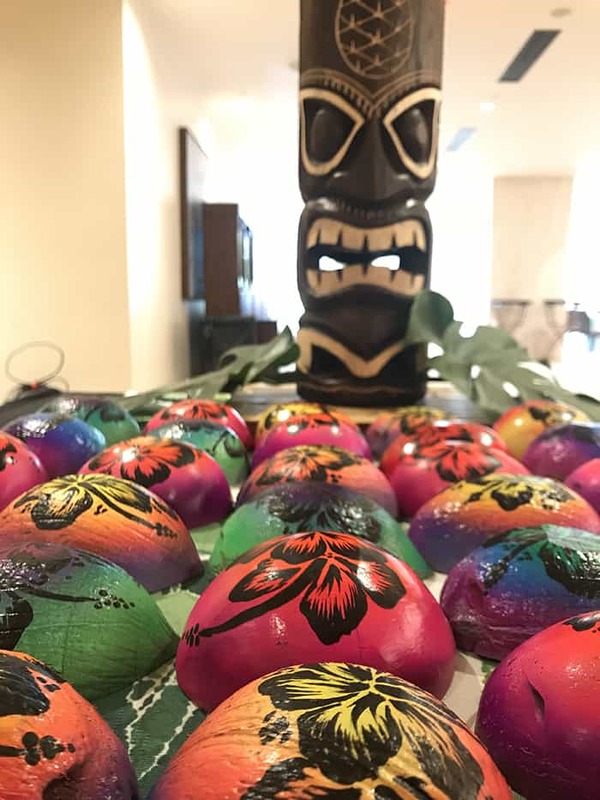 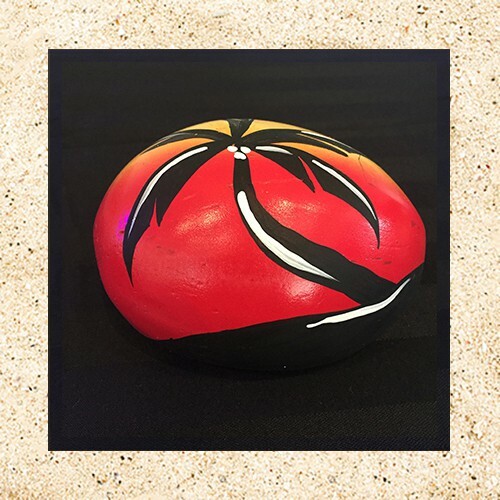 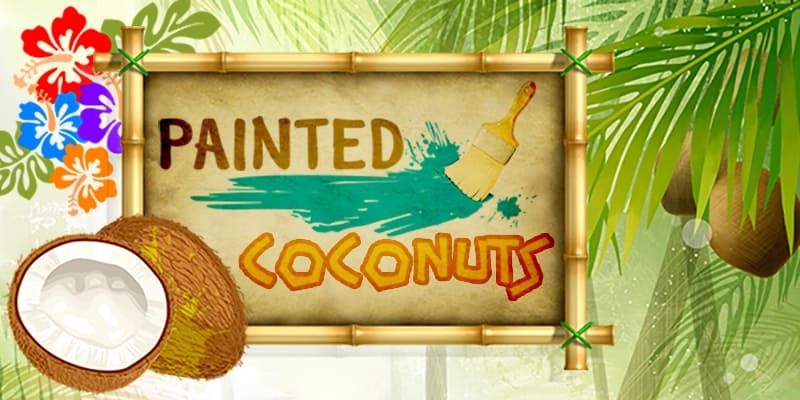 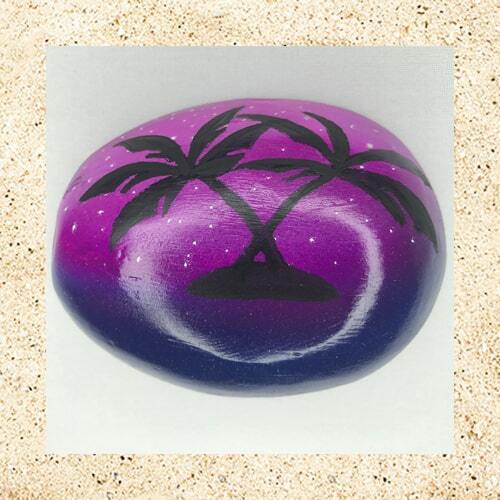 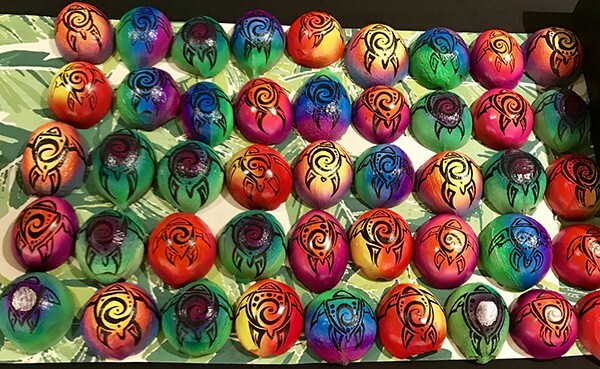 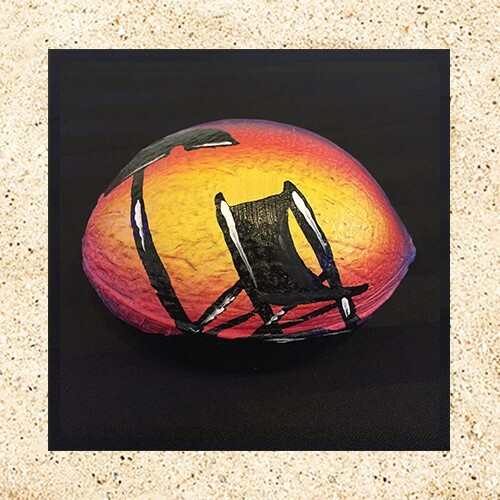 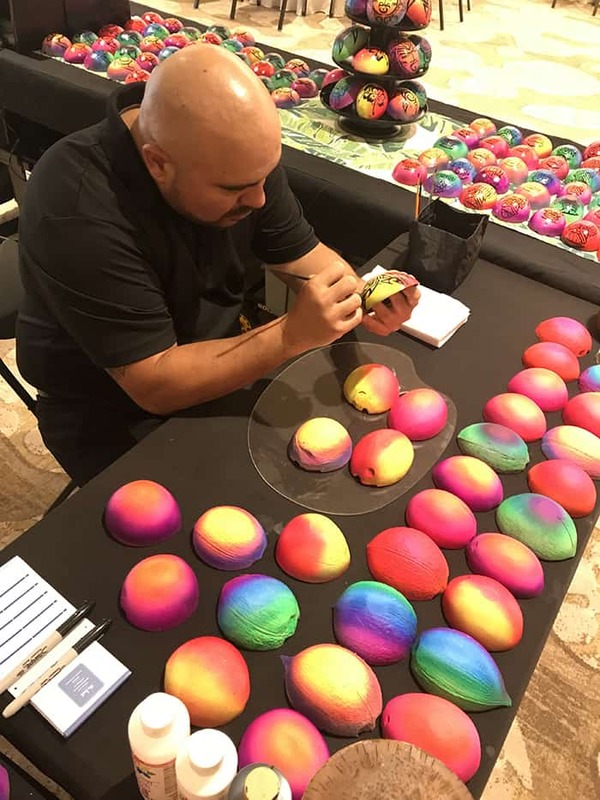 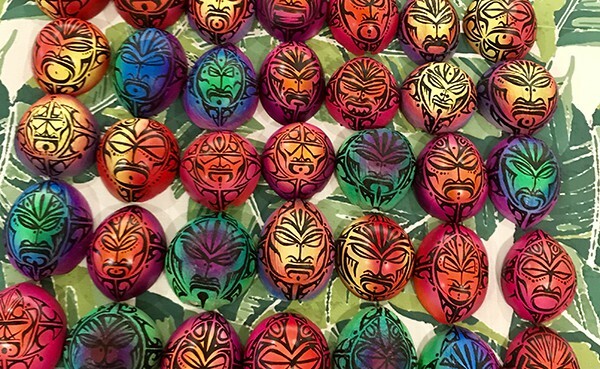 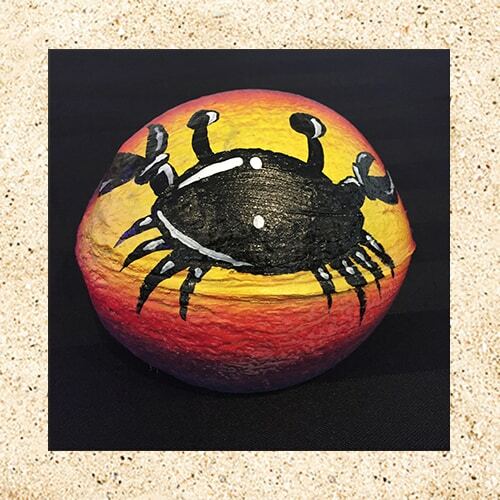 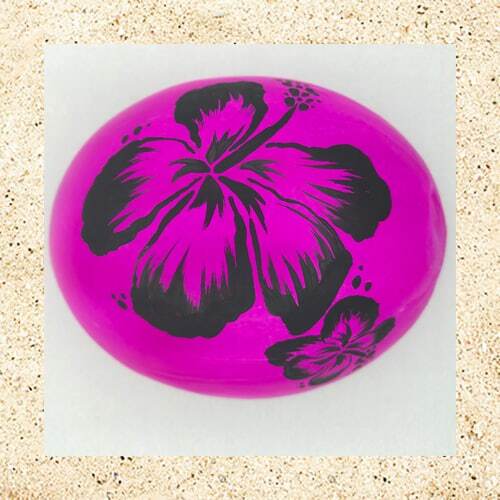 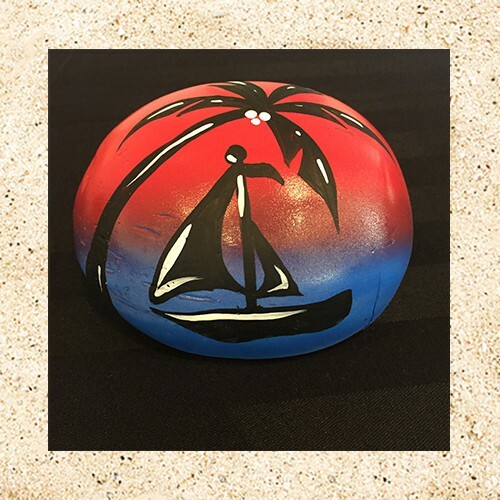 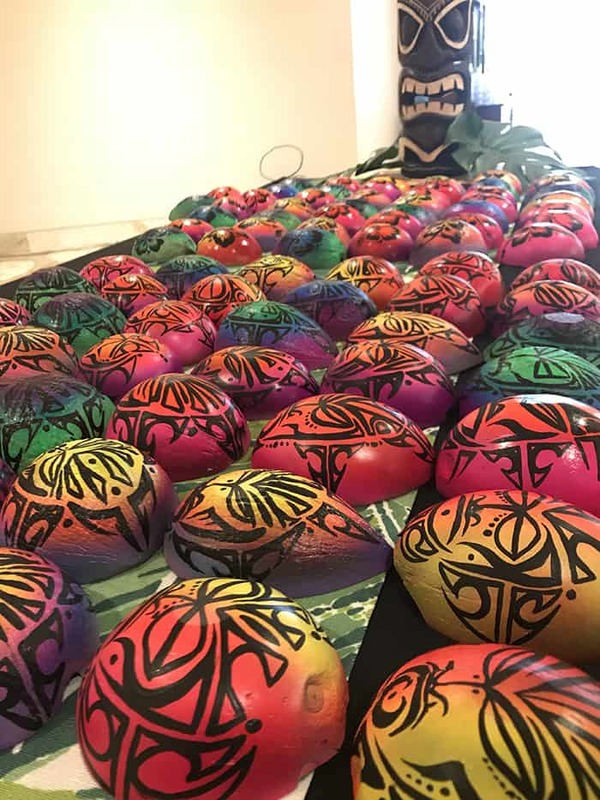 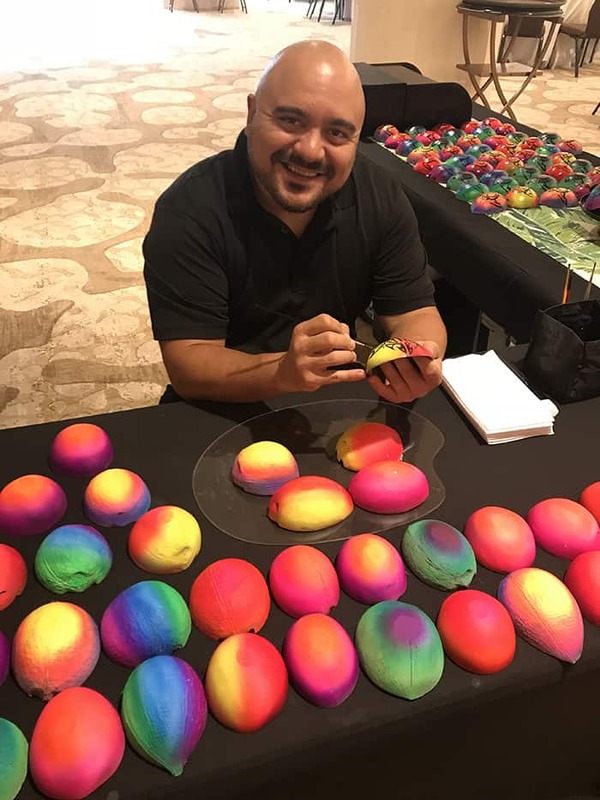 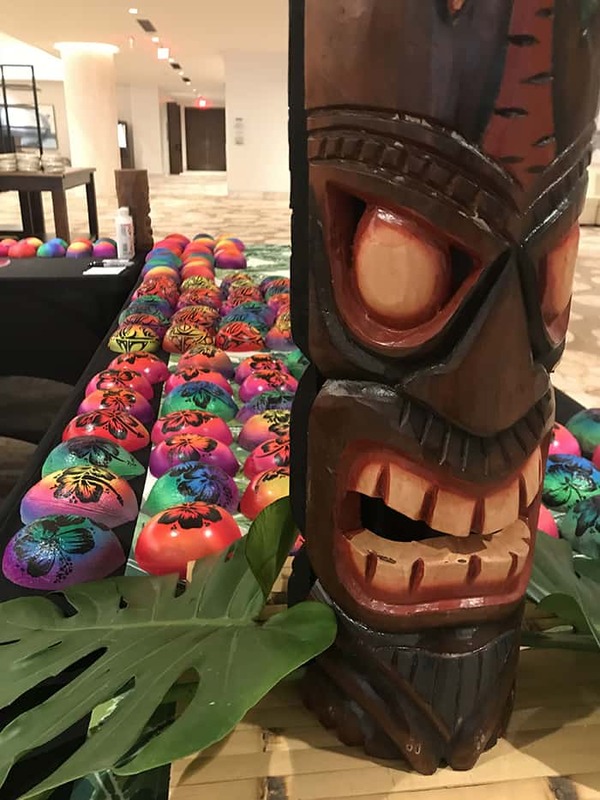 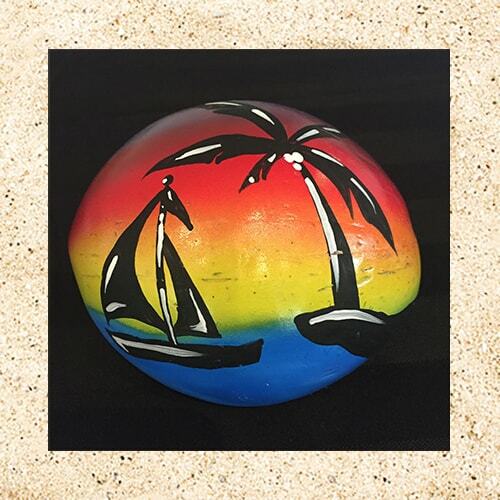 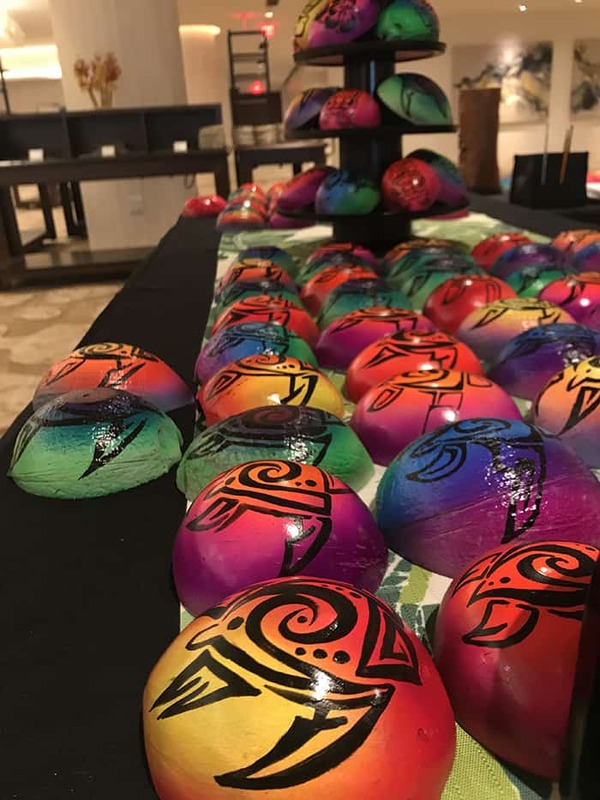 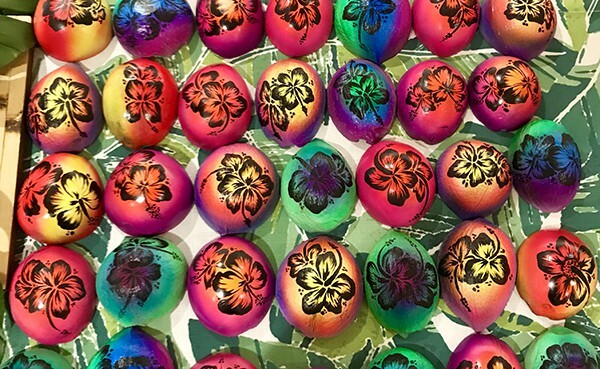 Our exclusive coconut artist hand paints designs on ½ shell coconuts live at your event! 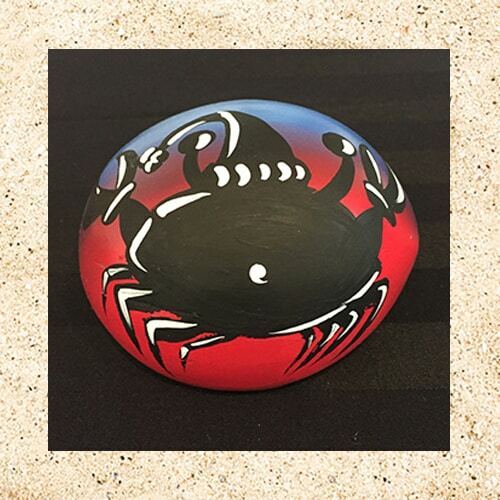 Your guests pick their design, and the artist adds their name to further customize the piece. 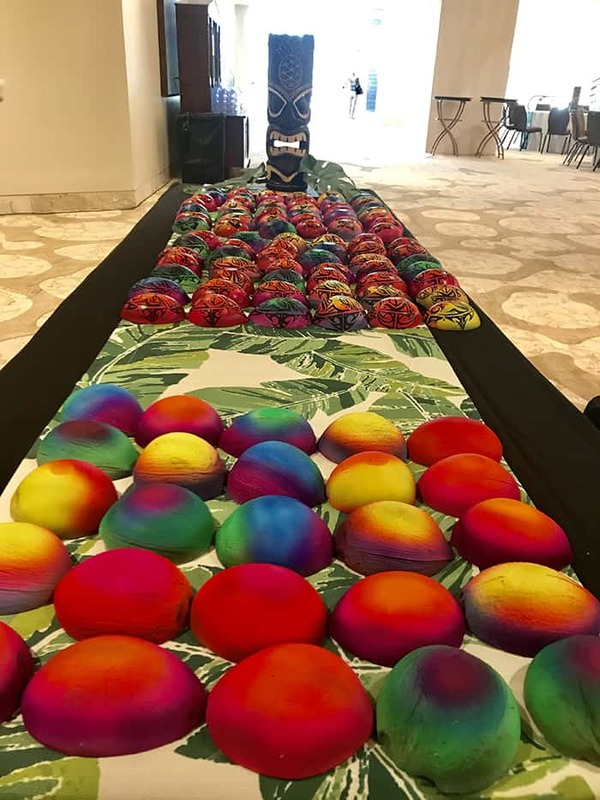 For maximum productivity, coconuts are prepped prior to the event.